With OS X Yosemite you have a new app called Photos that all iOS users might find familiar. The app works much the same way as iPhoto did, but it brings a new and improved user interface for its users. While that is a really nice move that Apple made, it apparently caused the iPhoto app to not launch anymore. 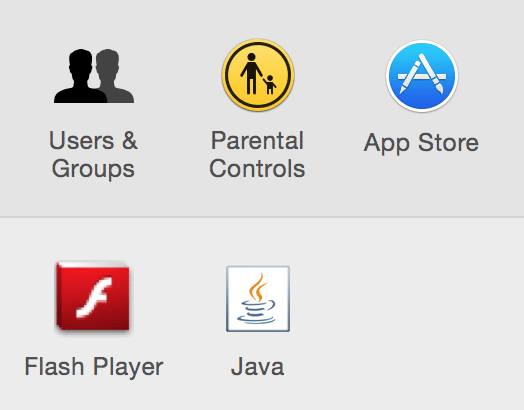 No matter how many times you click that iPhoto app icon, it will just not launch. Instead of launching, the app shows a message that says you need to update to the latest version. And when you do try to update, it says the app is not available in the store. 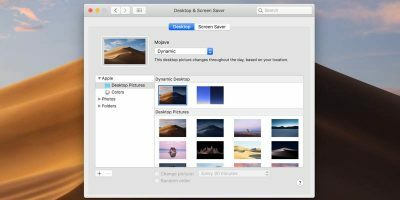 After working around the issue, a solution has been found that lets you make the iPhoto app on your Mac work again. 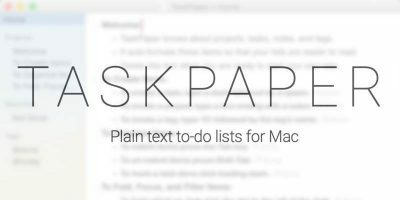 Here’s how you can apply the fix on your Mac. Just to make sure that you are facing the exact issue that we have a solution for, you need to first launch the app and see the error message. 1. Click on Launchpad in your dock, search for and click on iPhoto, and it will open (to show you an error message). 2. You will be prompted to launch App Store to update the app. 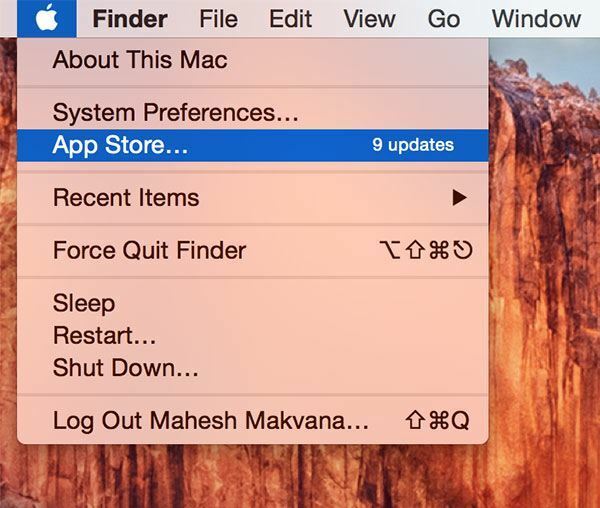 Click on “Search App Store” and App Store will launch on your machine. 3. As soon as the Store opens you will see a message that says “Item Not Available.” This is the issue that you are going to be solving in the rest of this guide. 5. When the Store launches, click on the “Purchases” tab. 6. Click on the “UPDATE” button next to iPhoto and wait for the app to be updated. 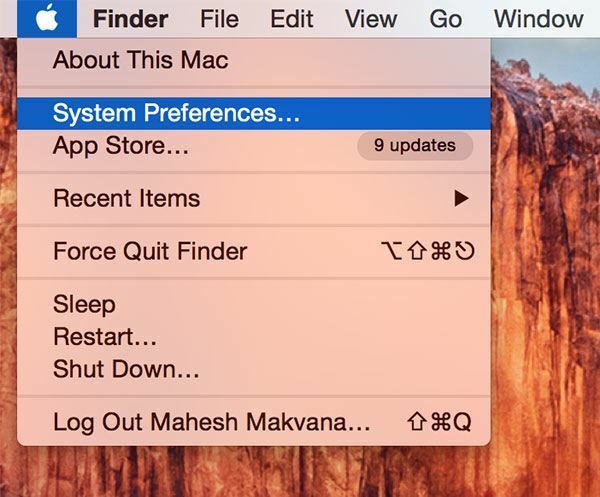 In the image below, the button says “OPEN” as the app has already been updated on my Mac. 7. Once the app has been updated, launch it and it should work for you. If that solves the issue for you, you do not need to follow the steps given below. In case the issue still persists, follow the below steps. 9. 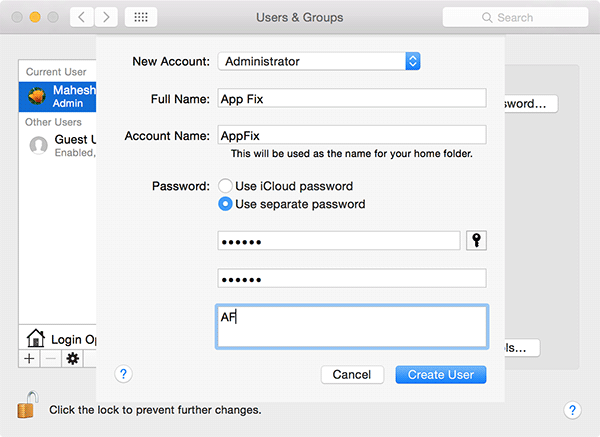 Select “Users & Groups.” You are going to be creating a new user account to install the iPhoto app in. Then when you come back to your original account the app will work. 10. Click on the Lock icon to unlock the panel for modifications. 12. 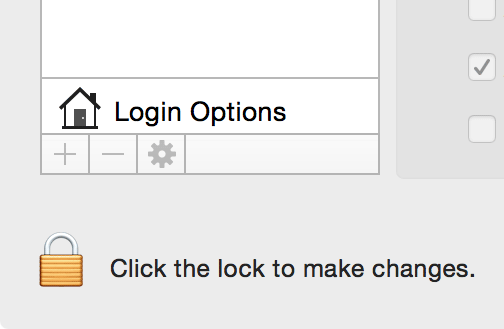 Click on “+” (plus sign) in the panel to add a new user to your Mac. When the new user dialog box appears, select “Administrator” from the “New Account” dropdown menu. Select “Use separate password” in the “Password” section. 15. Log in to the new account, click on the Apple logo and select “App Store…” Head to “Purchases,” and click the “INSTALL” button given next to iPhoto. 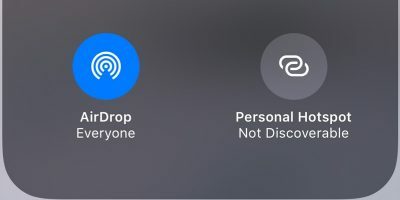 When the app is installed, log out from the new account, log back in to your regular account, and launch the iPhoto app. 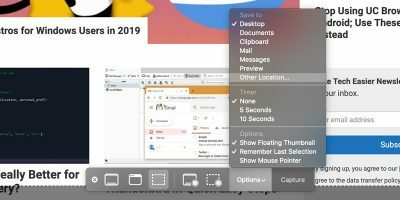 If you are a big fan of iPhoto and do not want to switch to the Photos app, you can continue loving your favorite app as it still works just fine on your machine. 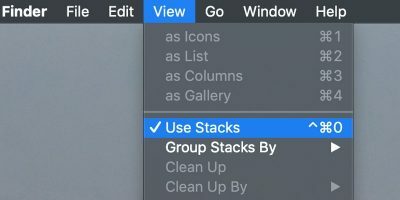 If you suddenly found out that the iPhoto app no longer works, and you had some really great albums in it, the method above should help you get it working again on your Mac. Will deleting the new user cause any issues after reinstalling iPhoto? 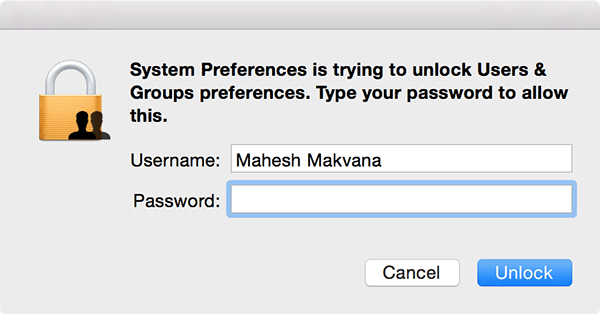 Once you get the iPhoto working on your Mac, you can delete the new user account as it is of no use now. I tried this method. After I logged on using the new account I went to the app store and it wanted me to log in with an account. I tried my old account and it showed the caption on the iphoto app as update instead of install. Otherwise it required me to create a whole new account for the app store with payment credentials and everything. Not sure I wanted to go to all that hassle! Of course tryingt o update it still gave me the same message. If you created a new account, the iPhoto app would not be installed in it. So, the option in the App Store is supposed to say “Install” and not “Update”. Can you please check the new account’s app menu and see if iPhoto exists there? Just have a question. I do not mind about using the new “Photos” but my question is: 3 days ago I had a crash and had the system reinstalled (10.10.5) Photos was placed in my computer. iPhoto is no longer there. I have the old iPhoto in my backup disc with all the data and albums and all. Can I place the old iPhoto Library and data and albums in “photos? If that would work I wouldn’t need to bring back iPhoto, right? 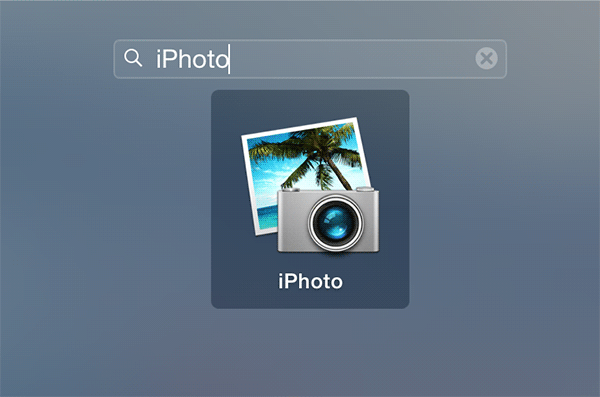 After installing yosemite months ago, I have not seen the “photos” app on the desktop. I am trying to move photos from my phone to the desktop, but I can’t. I tried to download photos, but that app is not available, it seems. I tried above, but “iPhotos” is not part of my purchases, for some reason. I can’t ask apple for help cause they want me to pay. 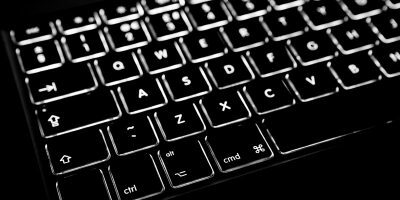 The Photos app should be available in your Launchpad, and if it is not, did you check the app store to see if it exists there? 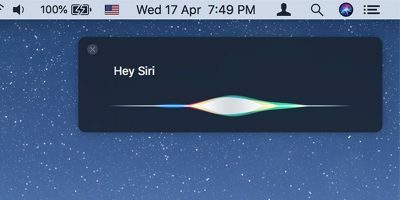 For what reason is Apple asking you to pay? for the Photos app? 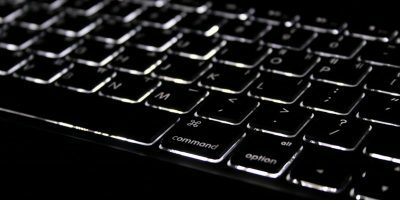 Thank you beyond words – this worked like a charm!!! This did not work for me — not even working all the way to the end of your instructions — because whether as myself as User or as App Fix, the Apple store gives me only “Purchased” as an option — not “Purchases.” So I don’t see a screen like Step 6 or Step 15. …and why after installing all the new OS systems as they came along did they not automatically update iphoto?